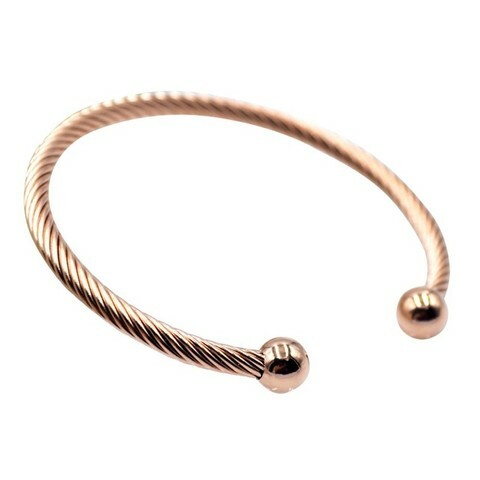 YOUNIQ offers premier titanium ETERNAL series by offering thefinest selection of delicate 18K rosegold plated titanium bracelet.When it comes to personal accessories and gifts for their lovedones, we always want the quality which is why our products are allhand-crafted, made from the titanium at the best pricesavailable. Our titanium jewelry pieces are hypoallergenic. The metal is notprone to discoloration and will not cause any allergic reaction,skin irritations or discomfort. It is absolutely safe for those whosuffer from nickel allergy. Our jewelry pieces are made of alloy & titanium. Knowingthat jewelry will be a part of your daily routine, we&apos;ve made sureto use an alloy that will keep our titanium pieces in shape. Theywill also stay flawless over time. Being a metal used in industrial applications, titanium may seemexpensive. However, titanium jewelry is actually affordable. 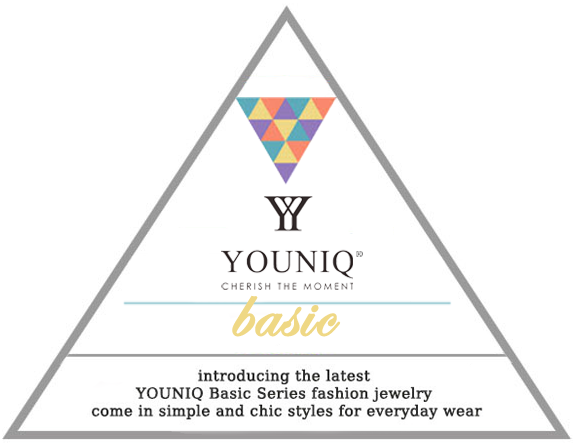 Wehave also have basic designs with cubic zirconia.